Full-service flooring contractor for home or business. 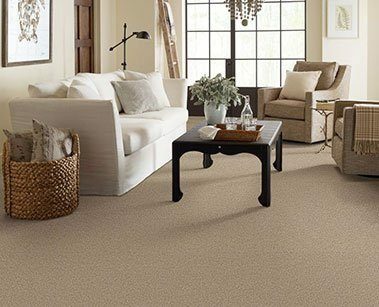 We install premium carpet for residential and commercial establishments at an affordable price. High-end carpet, stain and wear resistant. 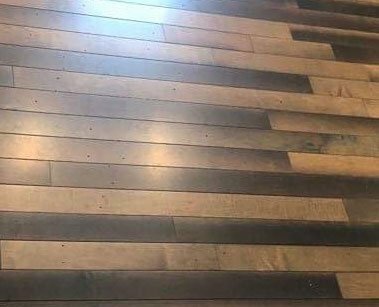 Do you need a floor that is waterproof and resilience? Enhance your home with warm colors and natural wood textures. Need a professional flooring contractor? Our floor installers are experienced and trained for your installation needs. We offer laminate flooring which is durable for any room. Pick a design that looks just like hardwood or stone. 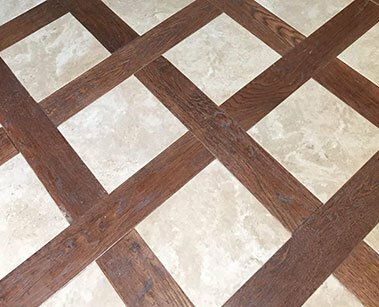 Our tile installation services include beautiful tile flooring or backsplash for your kitchen or bathroom showers/walls. Hardwood flooring can become stained or scratched. 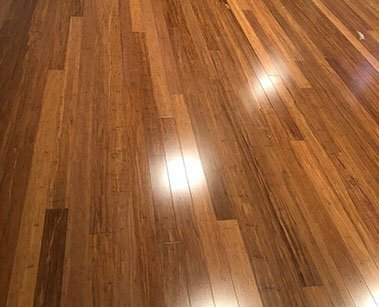 We sand and finish hardwood flooring, making it look new again! From maintenance to repair to installation, our experts do it all. 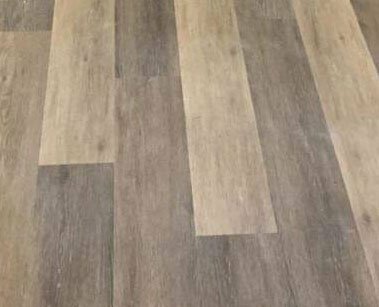 Hardwood, laminate, and tile are a few of the products we offer. Choose from a wide selection of top of the line carpets and rugs. Call today and we’ll give you a FREE estimate and consultation. 2019 Copyright. 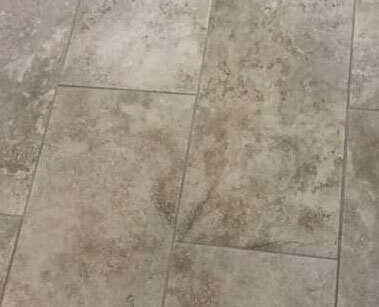 CCFlooring Professionals, Inc.